TO GO MUCH FURTHER THAN IS EXPECTED. To be a successful contractor in our industry, you’re expected to meet an essential set of safety, health, environmental and quality standards. At Redmond, we work hard to go much further than is expected. 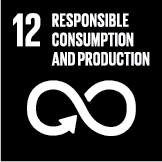 We have a wide range of sustainability commitments that are aligned with the United Nations (UN) Sustainable Development Goals (SDGs) and we invest in innovations that will help us deliver on the commitments we make. 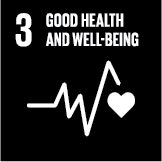 Supporting the UN SDGs is a natural fit for the leadership and culture of our business. It also makes us a contractor of choice for leading construction businesses who need a partner with the same commitment to high standards and sustainability, and with the same innovative mindset about how to achieve goals. 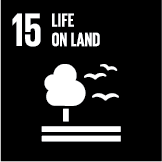 Taken together, all our commitments make a significant contribution to building a better world by 2030 – a world that’s fairer, safer, healthier, more prosperous and in better balance with nature. Redmond Group facilitates professional support for any employee who needs help dealing with a dependency on alcohol or other substances. We raise awareness of the issues and the places where help is available through our employee talks and posters, and open and inclusive discussion. 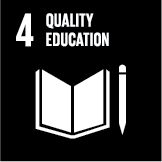 Ensure inclusive and equitable quality education and promote lifelong learning opportunities for all. We are committed to helping our employees develop their talent and fulfill their potential. We support their career development by identifying training needs and where appropriate providing financial support for further education. 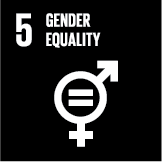 Achieve gender equality and empower all women and girls. We are committed to equal opportunities and increasing diversity in our industry. We are currently promoting a woman’s group within Redmond Group to inspire and support women within the company. Our initiatives include career briefings in schools that seek to attract people from all backgrounds to the sector, active engagement with the LGBT community, and recruitment programmes that promote our commitment to diversity. Our core service is providing quality water systems for property and infrastructure. We work with designs that maximise efficiencies and promote the principles of the circular economy. 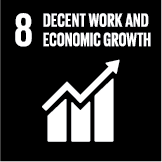 Promote sustained, inclusive and sustainable economic growth, full and productive employment and decent work for all. We are committed to being a first-class employer and promote decent work for all. We reward people for their talent and nothing else, regardless of age, gender, or ethnicity. 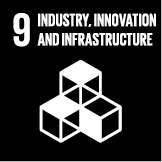 Build resilient infrastructure, promote inclusive and sustainable industrialization and foster innovation. We are in business to contribute to infrastructure and property that enable society and its citizens to prosper. We have a strong history of innovation and collaboration, of working to improve our performance and the quality of the final deliverable, be it a hospital, office space or apartment. 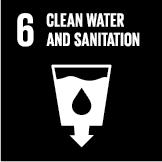 We seek to improve resource efficiency through expert fitting of plumbing and mechanical parts, for example, toilet water flushing, and in doing so contribute to sustainable consumption. Within our operations on site we generate very little waste. All our scrap metal is collected and recycled with any monies collected donated to Barnardo’s or our mobile community zoo. 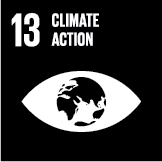 Take urgent action to combat climate change and its impacts. We support national goals to reduce carbon emissions by measuring and managing our emissions on our sites. Each site has an environmental action plan which includes actions on CO2 reductions. Promote peaceful and inclusive societies for sustainable development, provide access to justice for all and build effective, accountable and inclusive institutions at all levels. We implement anti-bribery and anti-corruption policies and support the modern slavery act. These are explained to our employees at their induction and refresher training is carried out as required. Regardless of our size we recognise the positive contribution we can make to improving our world. 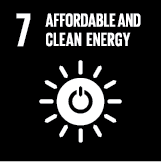 That is why we are aligned to the United Nation’s Sustainable Development Goals.